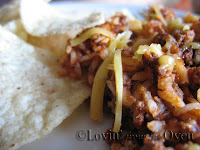 A fast, easy, simple dish that you and your family will love. 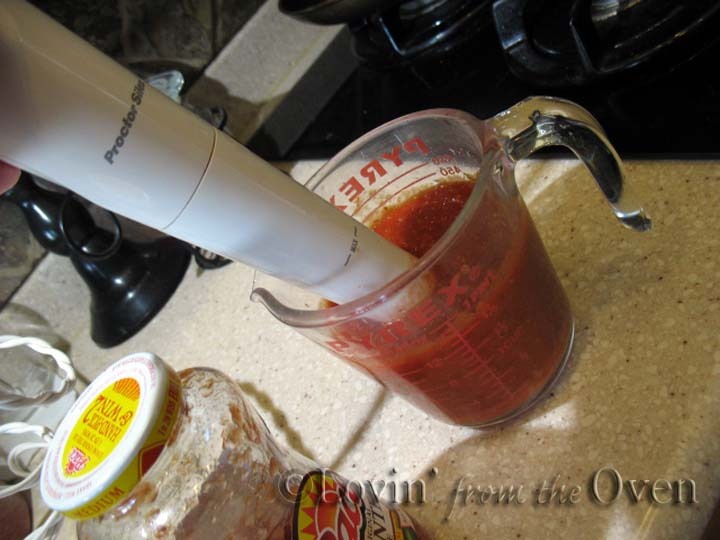 Thanks to Pace Picante Sauce and FoodBuzz, I received two bottles to sample and put into a recipe. 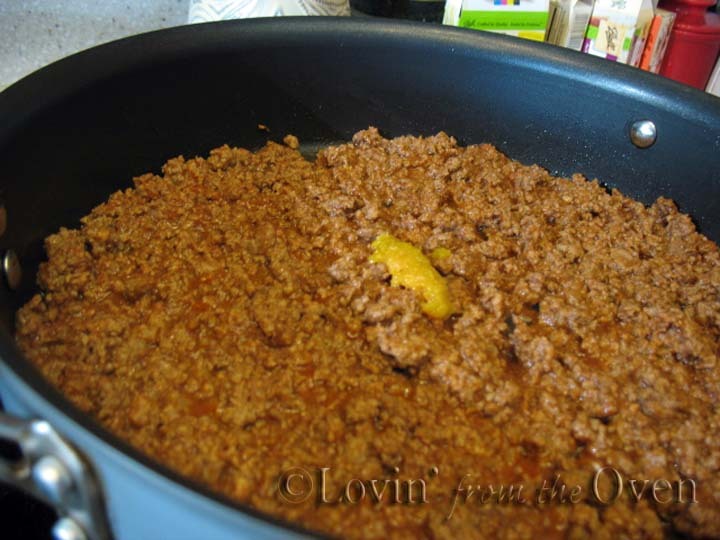 I put the sauce into a recipe our family calls Taco Delight. I use 1 1/2 c. of Pace Picante Sauce. I like to use the mild sauce, whereas my hubby and oldest love the medium or hot versions. Tip: If you have finicky, picky eater kids, puree the sauce in a blender. They'll never notice the chunky green things and enjoy the full flavor that Pace Picante Sauce offers. Fry up a pound of ground beef and drain the fat. Add the picante sauce, tomato sauce AND 1/2 c. of water. 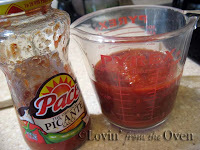 Putting water into the same cup as my sauce was in allows me to gather up every drop of the picante sauce. I like to use McCormick's Chicken Base. It can be short, medium or long grain. 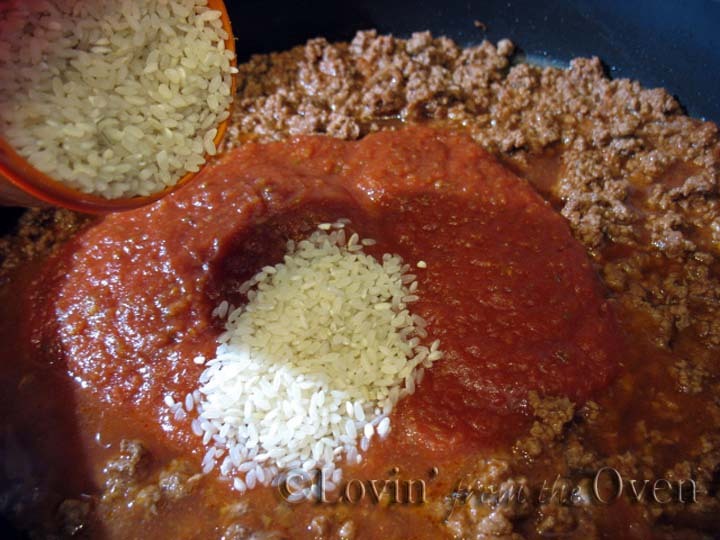 Cover and cook for 20 minutes. Put some crushed tortilla chips on a plate and cover them with the meat mixture. Top with cheese, sour cream, guacamole, lettuce, onions or tomatoes. Looks like an easy crowd pleaser! 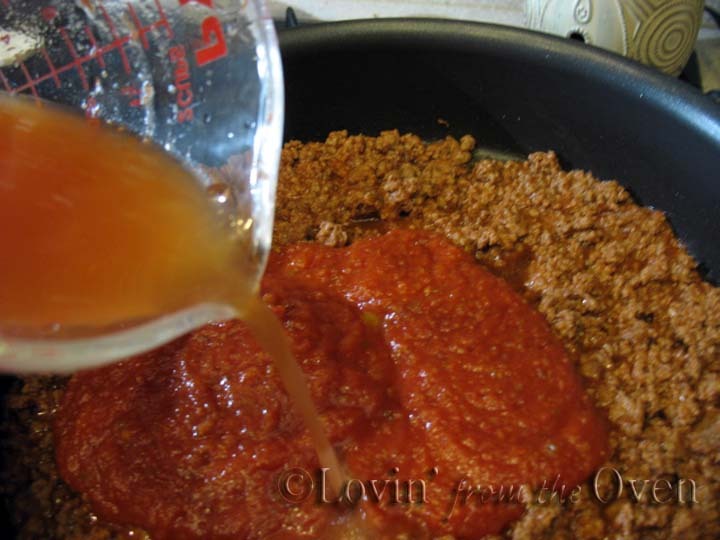 I love Pace sauces and am lucky enough that we can all tolerate the medium.